Being a good interviewer can help you hire a reliable roofer. If you ask the right questions, you can ease your mind about working with your prospective contractor and gain more confidence in proceeding with the project. As part of exercising your due diligence, you should know the exact physical location of your contractor’s office. This tells you if your prospective company operates locally, unlike storm chasers from some other town. A P.O. box is unacceptable. If the company can’t provide you a real physical location of their headquarters, walk away, because chances are they don’t conduct legitimate business. Whether you’re dealing with a minor asphalt shingle repair or a major metal roof replacement job, always hire the most qualified company. Ask for proof of license, insurance and certifications, as well as a BBB accreditation. These credentials say a lot about the roofer’s expertise, experience and integrity. Sure, a credentialed contractor might charge slightly higher, but the lowest bidders often don’t deliver the best workmanship. As much as you want to minimize your costs, don’t skimp on quality because that might lead to heavier expenses down the road. What Concerns You About My Project? To prepare your budget for your roofing project, find out how your roofer feels about certain challenging aspects of your roof. This way, you can set aside ample funds to absorb any possible additional expenses. It can also set your expectations by learning which areas are going to call for change orders. 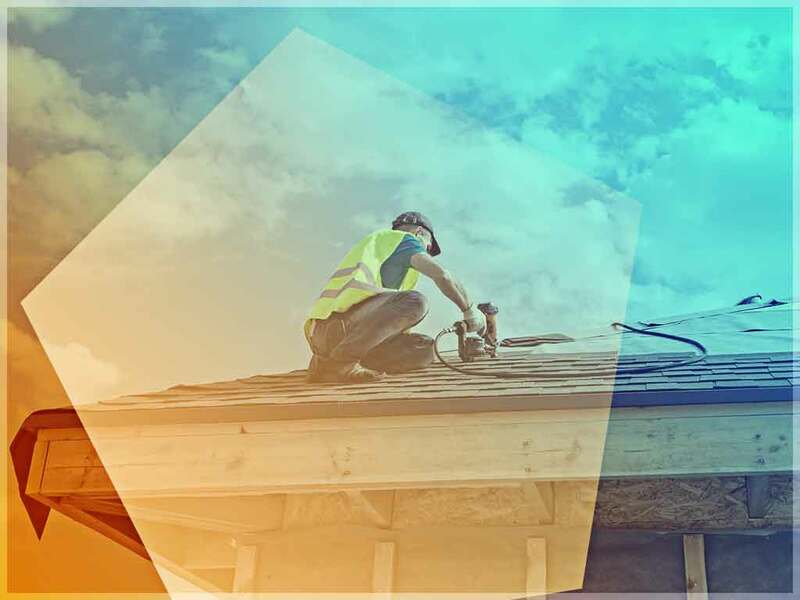 At CQ Construction and Roofing, your new roof construction experts take pride in having the best roofing qualifications in our area. We are properly licensed and adequately insured, possess the GAF Master Elite® designation and have an A plus rating from the BBB. To discuss your roofing needs, learn more about us and get your free estimate in Crestview, FL. Call us at (850) 634-4007.